Approximately 300 fatal bus accidents occur each year. A number of other accidents could cause severe injuries and lifelong disabilities. If you have been injured in a bus accident you should speak to a lawyer to know what your rights are. 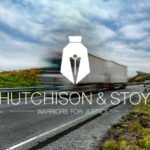 What Causes of Action People Who have been injured in a Bus Accident Bring? Negligence is a common cause of bus accidents. Negligence is a tort, and it is comprised of four elements. The plaintiff must prove each of these elements by a preponderance of the evidence. First, the plaintiff must prove that the defendant owed a duty to the plaintiff. Next, the plaintiff must prove that the defendant breached that duty. Third, the plaintiff must prove that the defendant breach caused the plaintiffs harm. Lastly, the plaintiff must prove that the plaintiff suffered damages. There are many different people whose negligence could cause a bus accident. First, the company that owns the bus could be negligent. There are a few ways that a bus company could be negligent. One way that a bus company could be negligent is by failing to properly maintain their busses. The company must ensure that the busses that are in operation do not have any mechanical problems. Another way that the bus company could be negligent is by failing to properly train their bus drivers. Driving a bus can be a difficult task. Bus companies must ensure that their drivers know certain safety procedures in order to prevent accidents. If they do not properly train or instruct their drivers the company could be negligent. Another party that could be negligent is the bus driver. A bus driver could be negligent in a number of ways. Bus drivers can be negligent by failing to pay proper attention to the road. Drivers should avoid driving a bus while operating a cell phone or engaging in any other activity that could distract the driver. A bus driver could also be negligent by failing to pay proper attention to the road. Drivers should always stop at stop signs and red lights. Drivers should also avoid changing lanes without using a blinker and checking their blind spot to ensure that they do not cause an accident. It is possible that the employer of the bus driver could be liable for the bus driver’s negligence under the doctrine of respondeat superior, if the bus driver was acting within the scope of her employment when she was negligent. Lastly, a driver of another vehicle could be negligent. Sometimes a bus accident is caused by a driver of another car. For example, another driver could run a red light and hit a bus. This type of accident could injure the people that are riding on the bus. When buses have equipment problems, accidents can occur. Equipment problems that can occur include mechanical problems, and brake failure. The bus equipment company could be liable under a products liability cause of action if the plaintiff proves four elements (1) there is a product defect, (2) the product defect existed at the time that the product left the manufactures hands, (3) the defect made the product unreasonably dangerous, and (4) the defect contributed to the plaintiff’s injury. What are the Different Types of Bus Accidents? Each of these accidents are discussed below. The first type of accident that a bus can be involved in is a rear end accident. Busses make frequent stops. If a car is following a bus too closely the car could be unable to stop when the bus stops. Or, a bus could rear end a car or an18 wheeler causing catastrophic injuries. Another type of accident is side impact collisions. These accidents are also referred to as “T-bone Accidents.” A side impact collision could occur when a bus driver or a driver of another vehicle fails to stop at a red light or a stop sign. If a vehicle fails to yield to oncoming traffic, an accident is likely to occur. Bus drivers should take extra caution when approaching a stop light or a stop sign to ensure that a side impact collision does not occur. A side impact collision can also occur if a driver clips another driver when merging. This happens when drivers fail to check their blind spots. Next, it is possible for a bus to be involved in head-on collisions. Head-on collisions occur when two vehicles that are driving in opposite direction crash into each other. Often, these collisions are a result of drunk driving, and can occur when a driver is driving on the wrong side of the road. Another type of accident that buses can be involved in is multi-vehicle pile-ups. A pile-up could occur if a driver is following a vehicle too closely. These types of accidents are likely to occur in the DFW area because the highways are always full of traffic. A bus driver may not be paying attention when operating a bus. This could lead to a possible collision between the bus and a pedestrian. Very severe injuries are likely to occur if a bus hits a pedestrian. Accidents involving only one vehicle are common. A bus could collide with a stationary object such as a building, fire hydrant, or a pole. A rollover accident could also occur if the bus driver slams on the breaks very quickly. If the accident is the result of a bus colliding with a stationary object it is likely that significant property damage occurred. What Types of Injuries are Common in Bus Accidents? 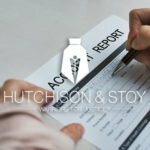 What Type of Damages can a Bus Accident Victim Recover? People who have been injured in bus accidents can recover economic and non-economic damages. Economic damages are designed to compensate victims of bus accidents for their out of pocket expenses they suffered because of the accident. Medical Expenses – Medical care is often required after someone has been injured in a bus accident. Victims of bus accidents can recover their medical expenses in a personal injury suit. There are several different types of medical expenses that bus drivers can recover including hospital bills, chiropractor bills, cost of rehabilitation, and costs of prescriptions (and other medical treatments). Lost Wages – Victims of bus accidents can recover their lost wages in a personal injury case. This can include both past and future lost wages. Property Damage- When a plaintiff is not at fault for a bus accident they can recover property damages. If the bus collided with their car or other property they plaintiff deserves to be compensated for this injury. Loss of Consortium- Loss of consortium is often rewarded when a bus accident affected a personal relationship. Injuries that have been caused by bus accidents often affect relationships (like marriages) and these damages to a relationship can be recovered through non-economic damages. Loss of Enjoyment of Life- Often bus accidents cause injuries that can leave a plaintiff to be permanently disabled. When a plaintiff suffers an injury that is very serious, they often lose their ability to participate in activities they once enjoyed. This loss of enjoyment can be addressed through compensation for loss of enjoyment of life. How can a Lawyer assist a Bus Accident Victim? 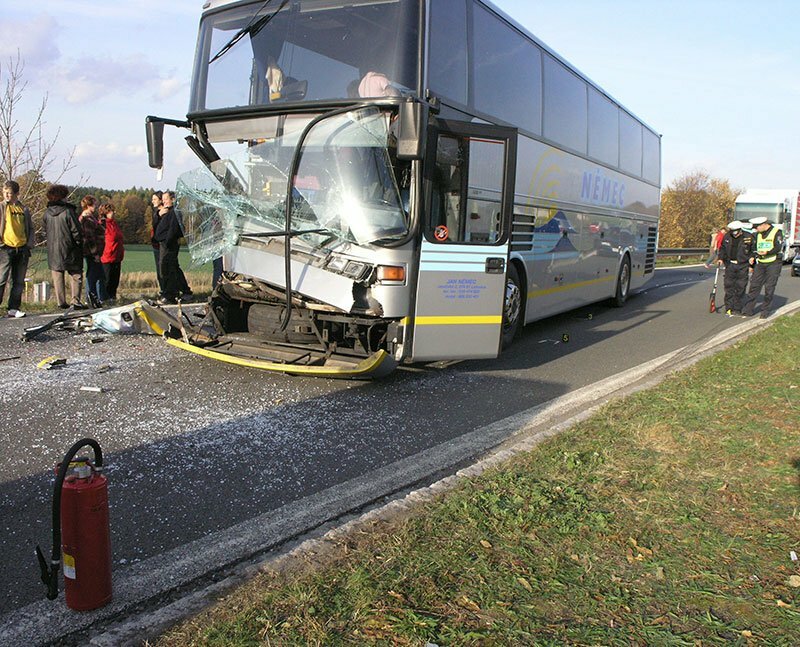 This article demonstrates that there are many different types of bus accidents that could lead to significant long-lasting injuries. When plaintiffs have been severely injured, they often need to receive large amounts of compensation in order to be able to pay for their medical bills. Severe injuries can also lead to an inability to work. When injuries are severe the defendant often attempts to pay the plaintiff as little damages as possible. If you have been injured in a bus accident an attorney can assist you in ensuring that you receive adequate compensation for your injuries. 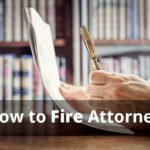 An attorney can advocate on your behalf from negotiations for settlement all the way to the courthouse. Having a person with your best interest can be a huge asset during a personal injury lawsuit.